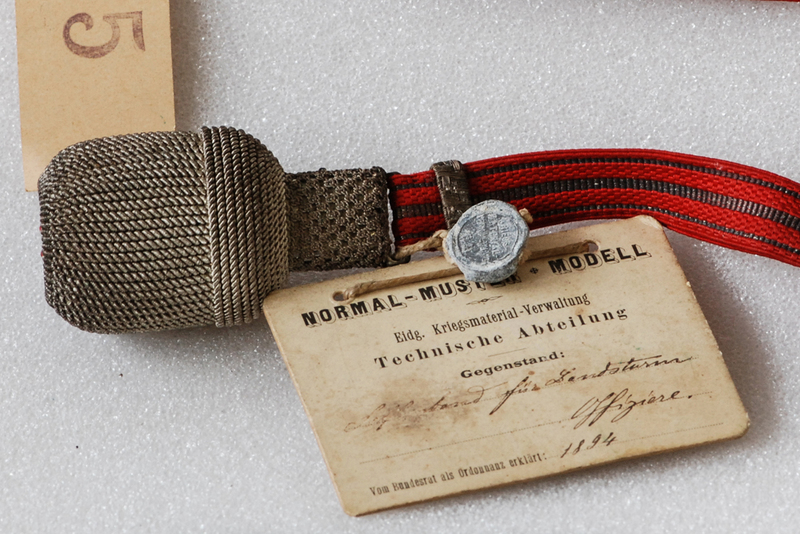 … in our collection of historical material of the Swiss Army. At the two sites in Burgdorf and Thun we are allowed to collect, store and present the material of the Swiss Armed Forces collected for our posterity, for interested citizens and for friends of historical material from all over the world. In Sumiswald we lead the material triage center (MTZ). The Historical Material of the Swiss Armed Forces (HAM) is the professional organization for the professional support of the historical army material assigned to it by the Swiss Confederation. The foundation operates on the basis of a performance agreement (LV) with the Department of Defense, Civil Protection and Sport (DDPS).